Welcome to our little paradise situated at the highest level in Glen Urquhart, with marvellous views over Loch Meiklie, with the Glen Affric hills majestically dominating the skyline. Once seen....never forgotten !! 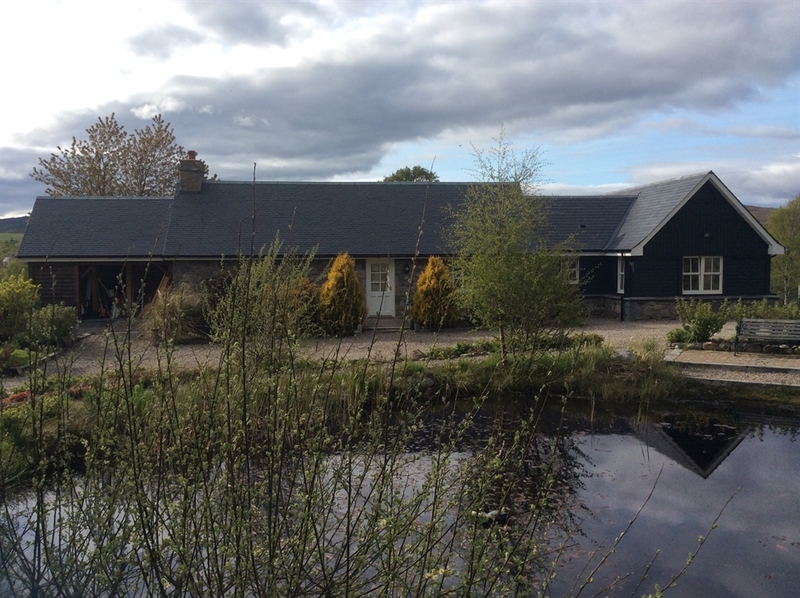 Ceànna Ffordyt Cottage is a tastefully renovated cottage in a quiet and secluded setting. The lounge and guest bedroom are tastefully decorated to the highest standard. Our guests often find that they should have booked a longer stay because of the amazing setting of the property at a close range to the walking paradise in Glen Affric. Please be assured of excellent service with a smile and value for money ! !